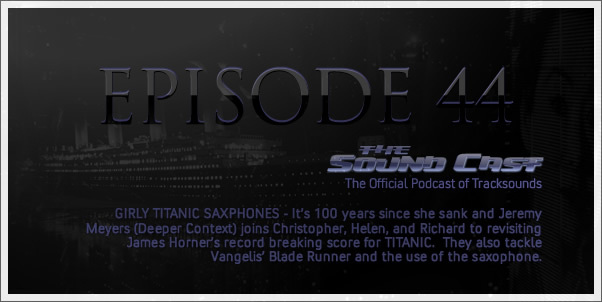 Episode 44 - Girly Titanic Saxophones! It’s 100 years since she sank and Jeremy Meyers (Deeper Context) joins Christopher, Helen, and Richard to revisiting James Horner’s record breaking score for TITANIC. 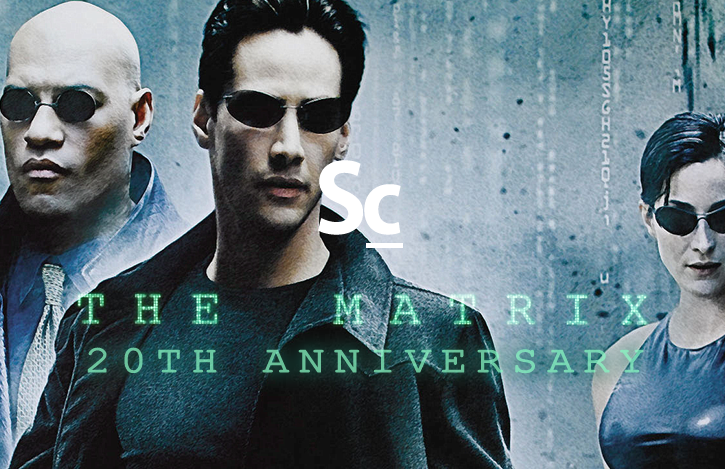 They also tackle Vangelis’ Blade Runner and the use of the saxophone.